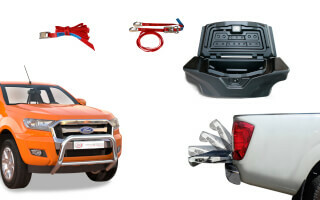 Beside our website, you are also welcome to get in touch with us personally. 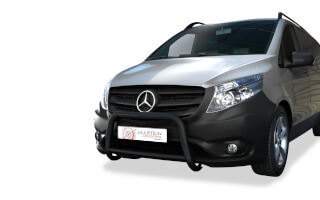 Do not hesitate to call or to sent a mail. 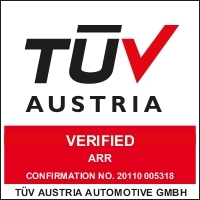 You can reach us from monday to friday between 9.00 and 18.00 under: +49 (89) 8099 0288 0. 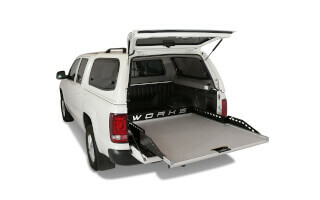 With our new extractable sliding tray WORKS, loading and securing the load in your Pickup Truck becomes much easier. 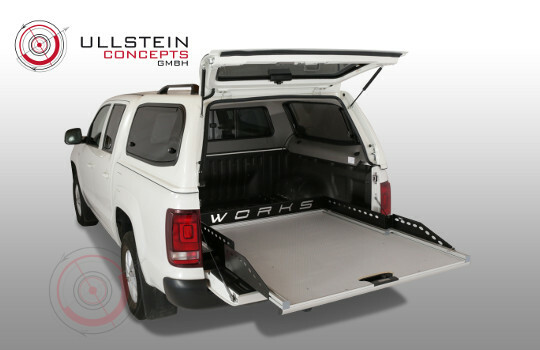 The new drawer system with its aluminum construction opens up many new possibilities for individual assembly and usage of the pickup loading area. 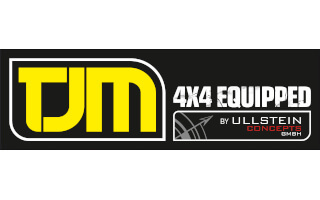 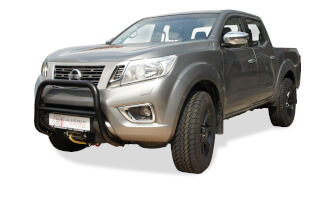 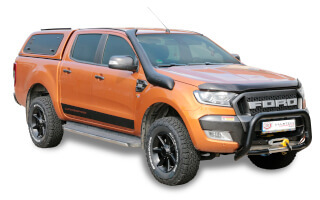 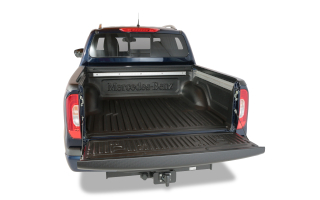 Optimize your truck bed for personal usage by mounting additional parts, such as side panels (Model WORKS Premium), bicycle holder and custom components to your Pickup Truck. 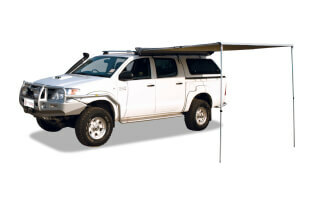 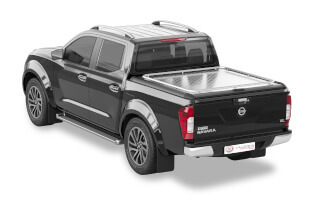 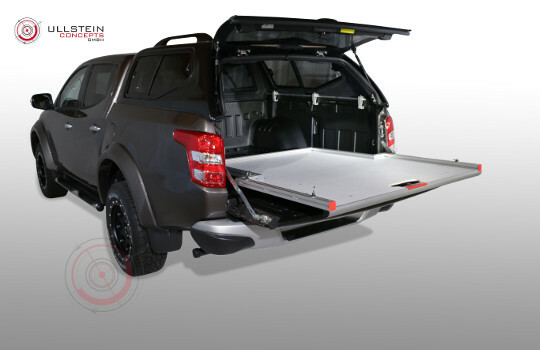 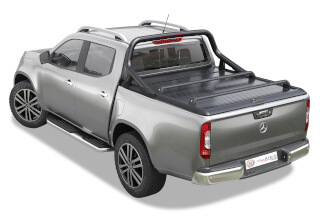 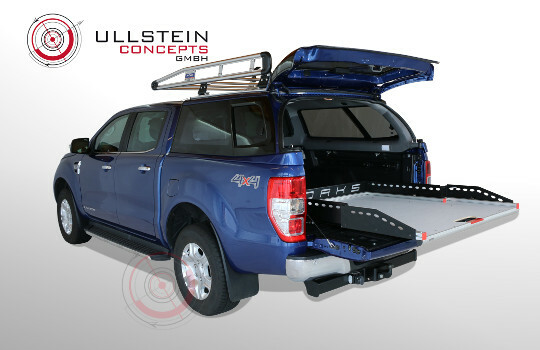 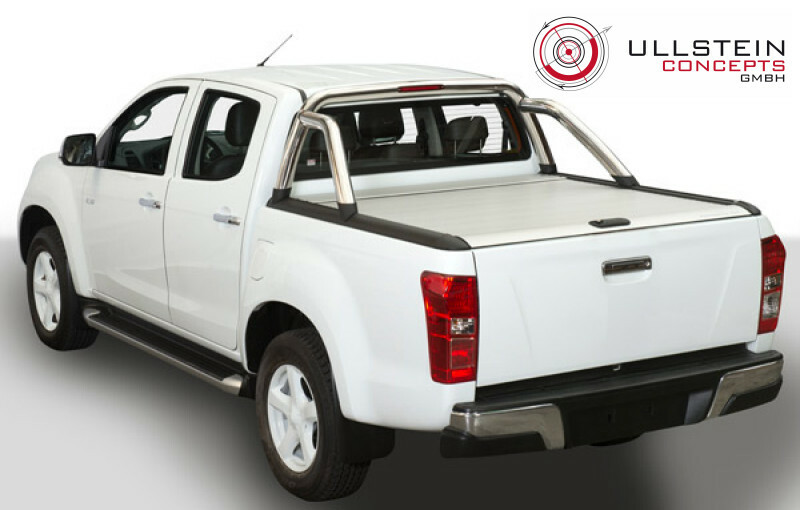 The Mountain Top Roll is a highly functionally retractable tonneau cover made of aluminium. 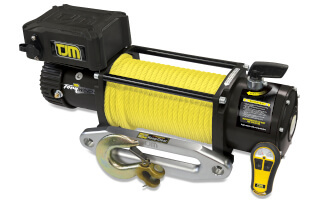 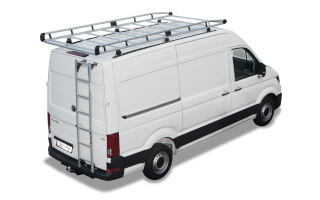 It has multiple locking positions and can be operated with the pull strap. 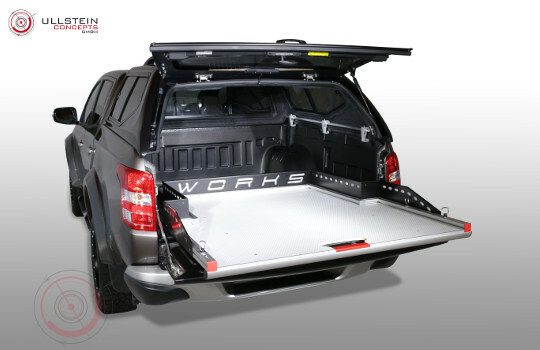 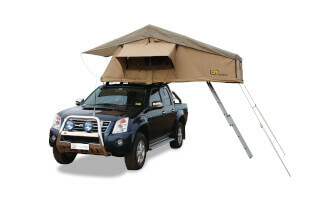 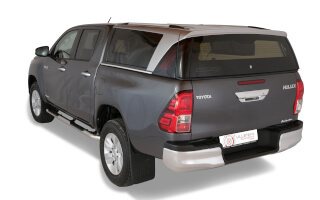 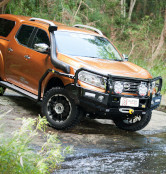 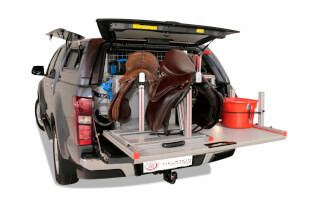 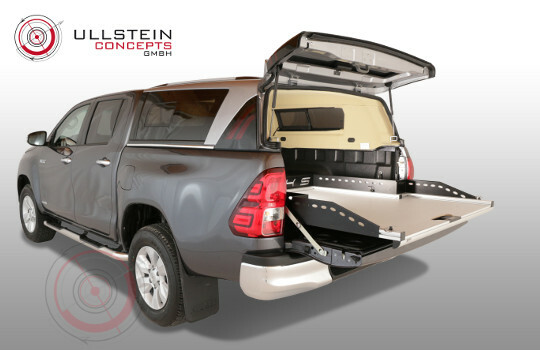 It is lockable to the bed which secures the cargo area, and keeps it dry and clean. 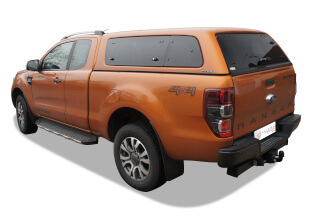 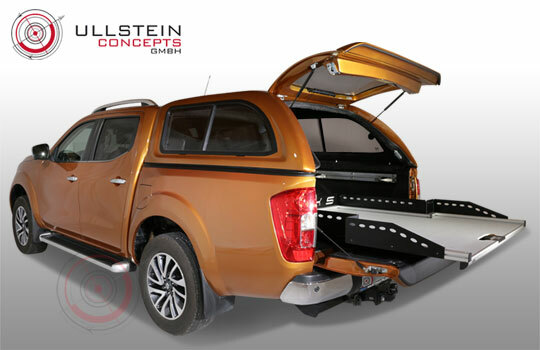 The strong side rails allow a easy fitting of optional cargo carriers and roll bar. 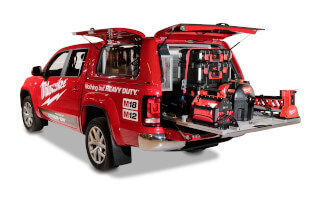 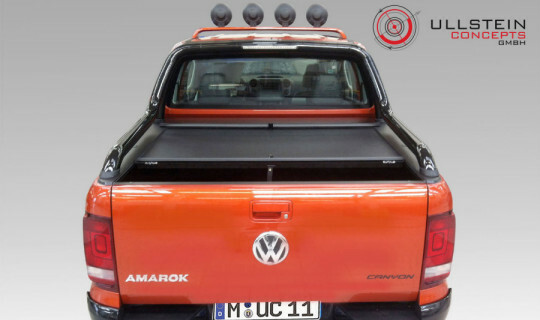 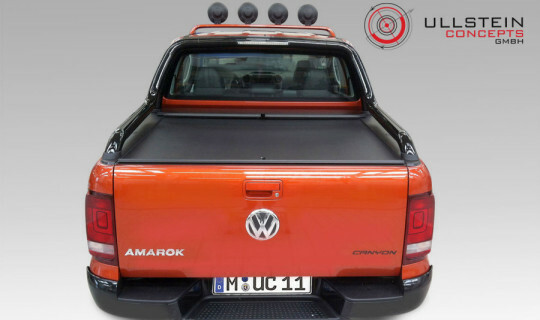 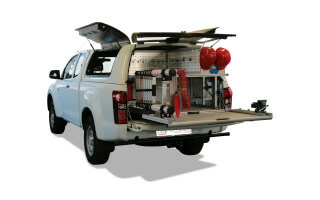 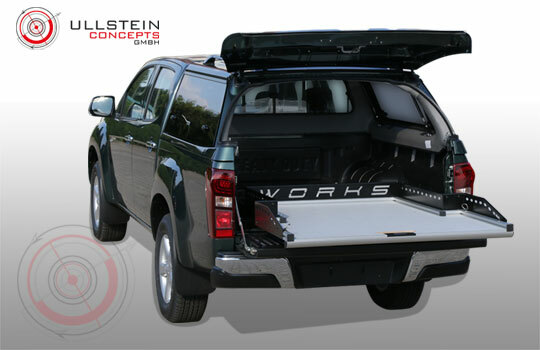 Now you are able to fit the popular roll cover Roll'N'Lock on the VW Amarok Canyon. 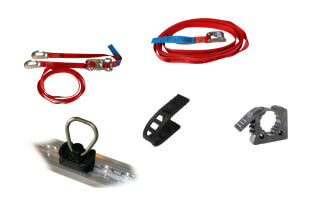 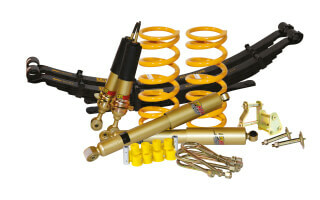 Our new Fitting kit is now available.